MegaFon PJSC says it lost customers and spent more than $28 million to completely rebuild the user data repository system it hired HPE to develop. 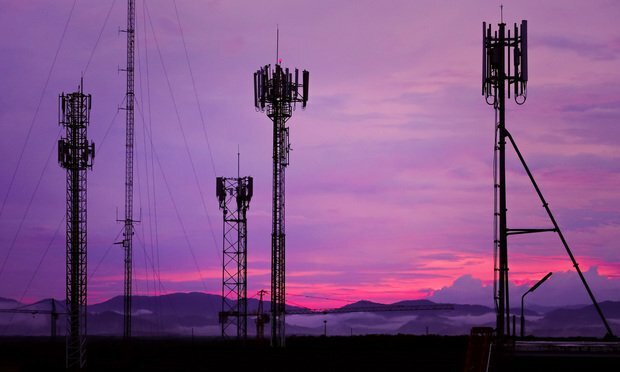 Russian telecom company MegaFon PJSC has sued Hewlett Packard Enterprise Co. claiming that the Silicon Valley tech company oversold its ability to complete a nationwide upgrade of MegaFon’s cellular network. The complaint comes after the social media giant lost nearly $100 billion in stock value in one day. New York’s federal courts saw 1,471 lawsuits filed in 2018 aimed at websites that plaintiffs claim are not American with Disabilities Act accessible, accounting for 64 percent of the 2,285 suits launched in seven major states tracked by the company UsableNet.